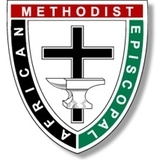 Welcome to the web presence of St. James African Methodist Episcopal Church located in the beautiful city of Asheville, NC - "Land of the Sky"!! We are excited and issue praise to Almighty God for 131 years of service to our community. As we move forward, our faith is great and our expectations are high for what the Lord will do in this ministry. Our desire is to experience the Lord in worship, study, and service and then to move out beyond the four walls to make an impact for the kingdom at every step. 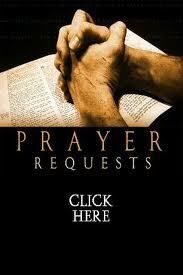 We pray that your life will be enriched by a personal relationship with Jesus Christ!! ​Saturday, February 2, 2019, 1:00 p.m. - 3:00 p.m.